Fave Entertainment is ready to introduce the second member of their upcoming girl group Fave Girls! On October 22, the agency unveiled individual photo teasers for a member that goes by the stage name Monday. She is the second member of the group to be introduced to the public, following yesterday's reveal of Lee Soo Jin. 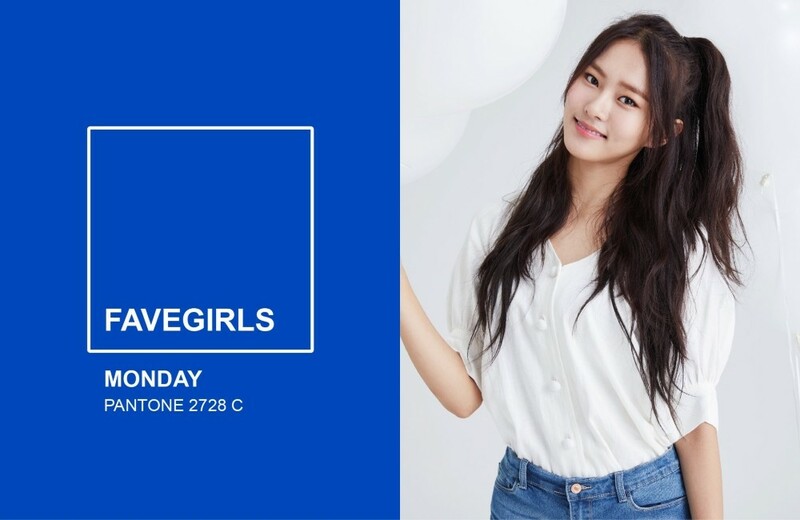 Fave Girls' members will continue to be revealed one-by-one throughout the week as the agency prepares for their upcoming pre-debut showcase on November 11. Meanwhile, Fave Girls' actual debut is schedule for early next year. 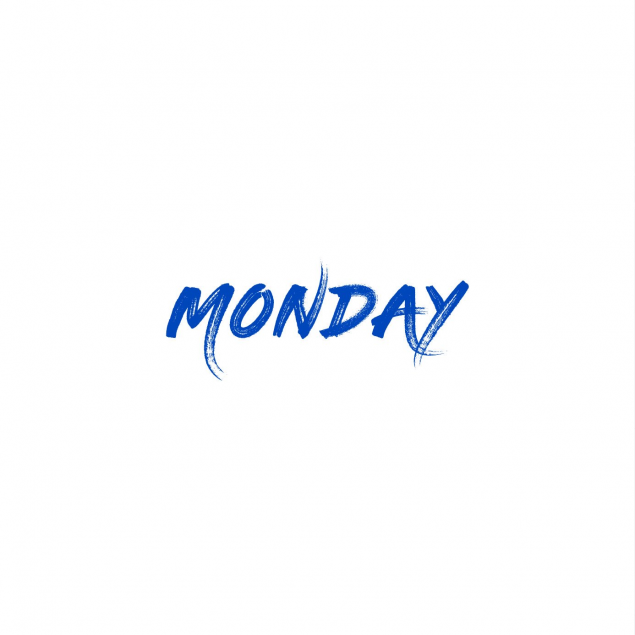 Check out the image teasers of Monday below! 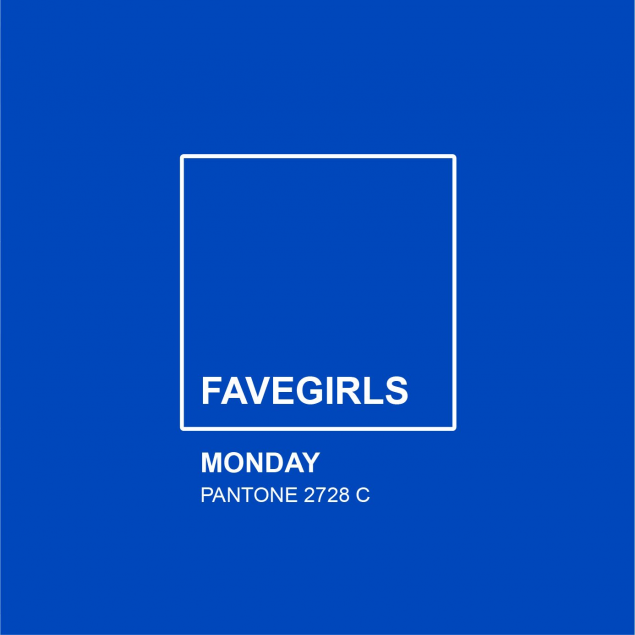 She's cute but they gave her a pretty bad name, everyone hates Mondays.